We will build on your existing skills, teaching you the history and principles of oil painting. Introductory session Title: The principles & history of oil painting. 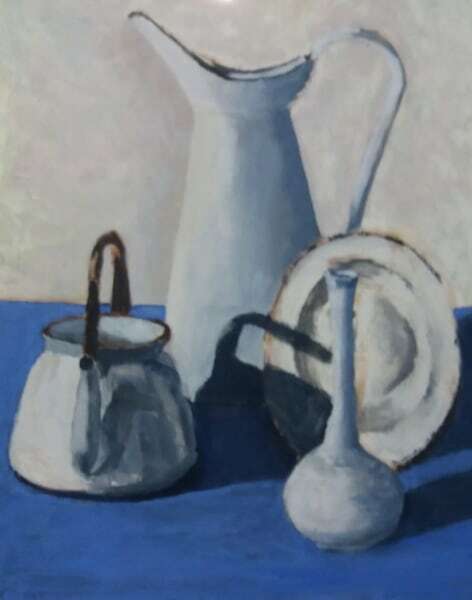 We will begin with preparatory studies in mixing colour and techniques. There will be an explanation of what colour theory is and how to use colour. Techniques will include staining a canvas, laying glazes and practising under-painting. 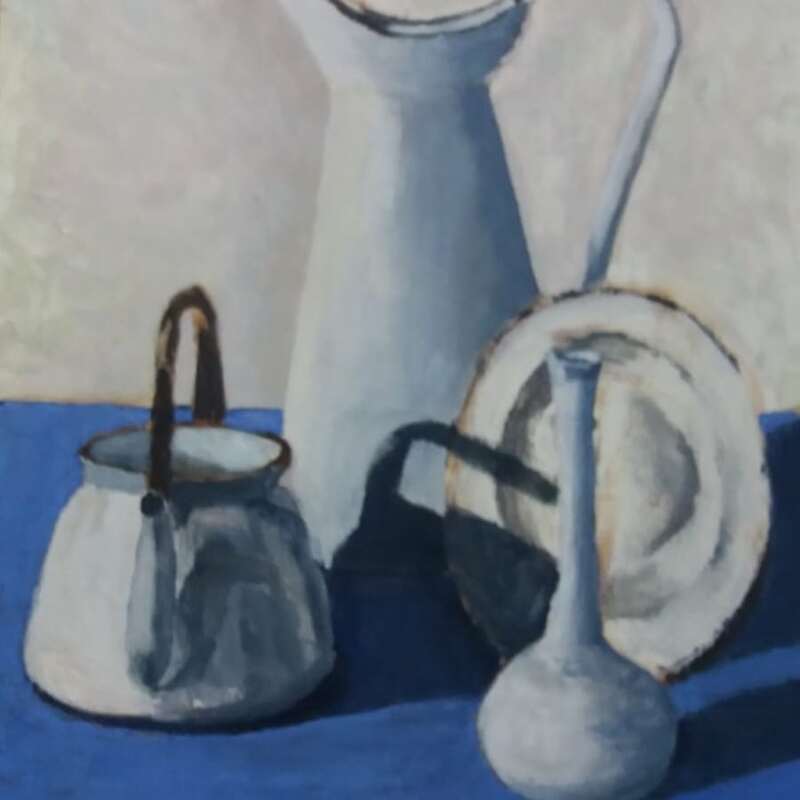 Starter exercise: Preparatory studies in mixing colour and selecting the composition. Main exercise: Depicting a corner of the studio that includes furniture & man-made objects. We will focus on proportion, light, cast shadows and shape. 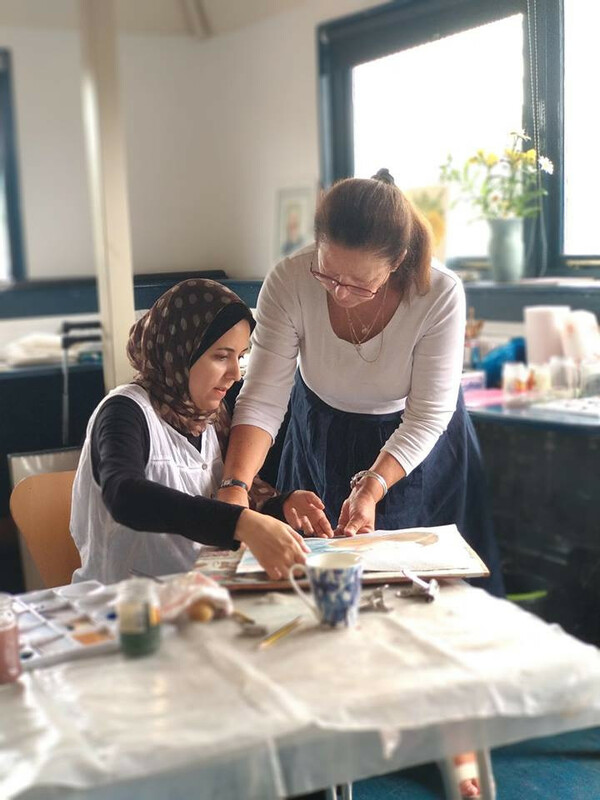 Initially customers will not be required to bring materials, but as the course proceeds you will be encouraged to buy your own brushes, canvas, medium and paints, in order to practise and consolidate what has been taught in each specific session.